No summertime block party or backyard barbecue would be complete without the 30 Foot Slip and Slide Combo. This ride offers the fun and wild entertainment of a traditional slip-n-slide with the safety of an enclosed inflatable and the additional thrill of a 10-foot vertical slide. 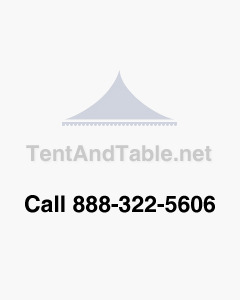 is ideal for a number of outdoor events, including birthday parties, family reunions, Fourth of July celebrations, carnivals, barbecue, fundraisers and more. Whether for personal use, for company outings, or for rental purposes, this inflatable slide will suit your outdoor entertainment needs. This commercial rental quality slide is built with high quality materials that provide a safe and fun experience and a strong, durable unit that will last for multiple seasons of rentals. Our exclusive "No-Jump Top"TM makes this a safe slide because it forces participants to slide down the slide in the proper manner. We have also reinforced all of the stress points with our exclusive Gator MouthTM stress reliefs. This prevents tearing at the wall and floor joints.